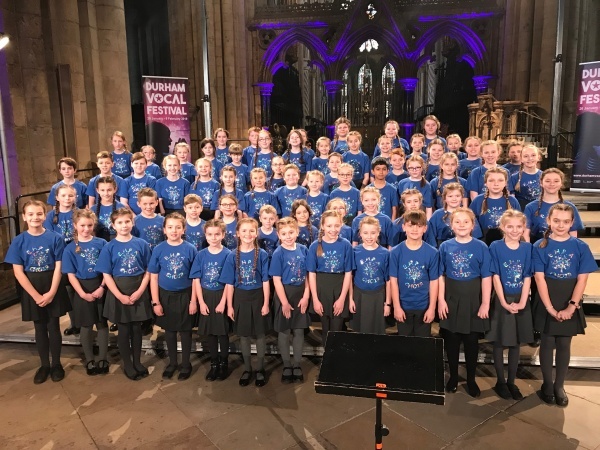 East Herrington have won the North East Choir of the Year for 2019! Our school’s eco-club are proud to announce we’ve just been granted silver status. Year 4 Rainton Meadows Trip! Year 4 Enjoy a trip to Rainton Meadows!